Nino Rakichevich joined the festival for a full day keynote presentation on Sunday. His beautiful images were the inspiring backdrop to his many stories of international photographic adventures, like how he gets behind the scenes at Paris fashion shows. Once the models Natalia Anja and Sarah Porchetta had finished with hair and make up by Jennifer Arnim-Andres, Nino took attendees out into the streets of New Westminster for a photo shoot/demo. He was originally doing a demo on the meeting room stage but Nino’s change of plan provided a more dramatic backdrop to really showcase his style of shooting. All those who brought their cameras had an opportunity to explore and try things Nino’s way. Watch out for cars! An event like PHOTOGraphie happens because of the enormous contributions by awesome volunteers so next time you see someone from the PHOTOGraphie Team, thank them for making it all possible. Don’t miss out! Add your name to the newsletter list to hear 2017 announcements. Happening on Nov 4: Take Friday afternoon off and join us for these two sessions, which are free and priceless! 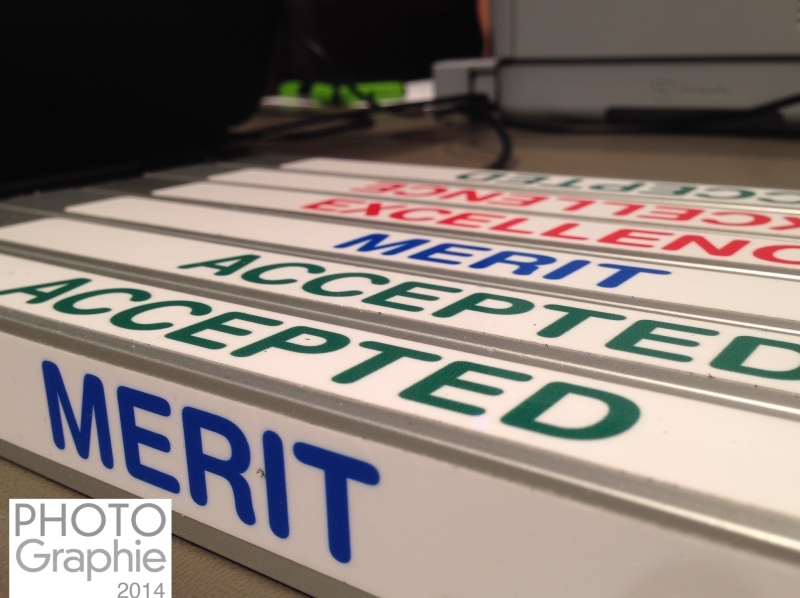 First off at 1:30 you can find out more about the Professional Photographers of Canada’s Accreditation process. 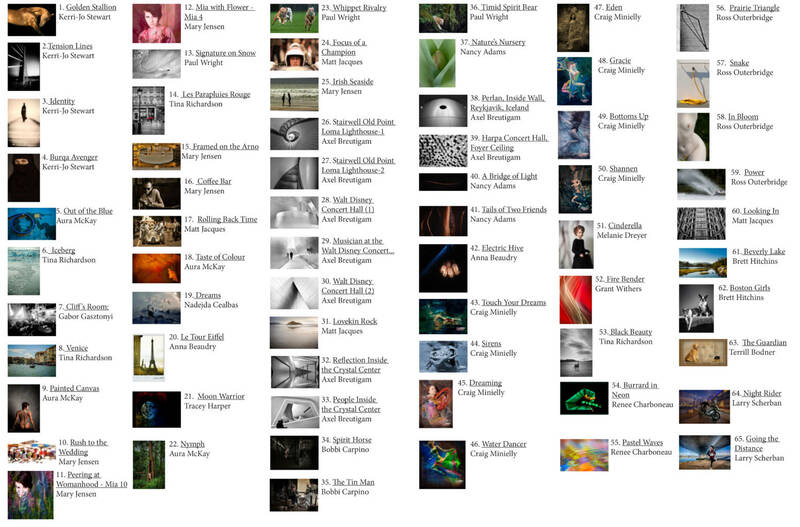 You will learn how to submit images and what the judges are looking for as well as different category options. Accreditation is the next step in your professional development after joining PPOC. You are welcome to just watch, or you can actually participate in a live critique. To participate, either email images in advance or bring 15 images on a flash drive for qualified PPOC judges to give you an evaluation. Images must be all in the same category (ie: animals, wedding, fashion) and the flash drive formatted for Mac. See categories here and get PDF notes here. Then, at 3:30, watch and listen while judges critique images from the recent PPOC-BC image competition. Learn how impact, storytelling, composition and technique come together to create award winning images. 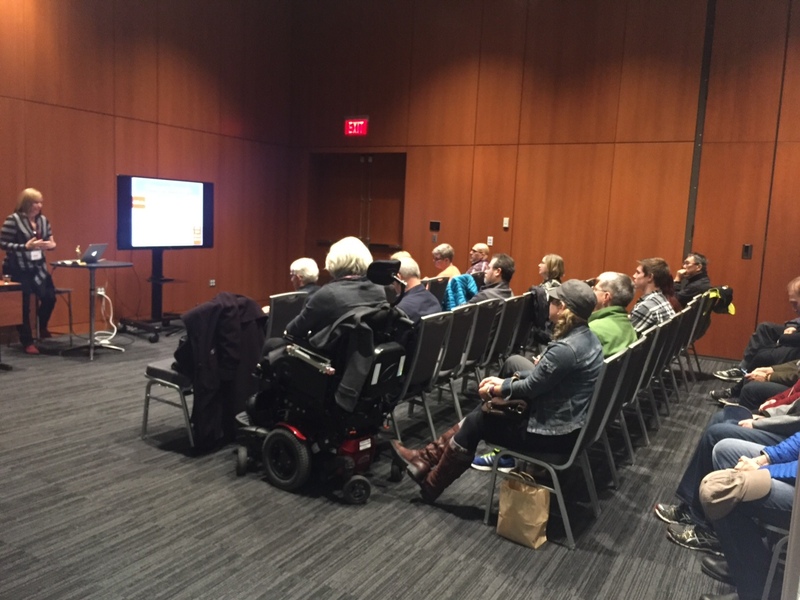 If you are a PPOC-BC member, you are eligible to have your 2016 competition images critiqued. As you take a walk around PHOTOGraphie’s gallery show, you will recognize some of these outstanding images as they will be featured in the Salon Exhibition area of the show. 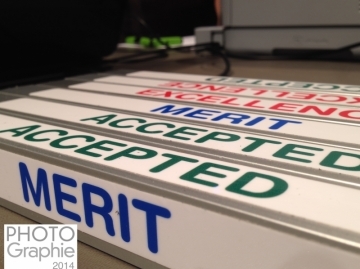 Look for images marked “Accepted”, “Merit” and “Excellence”.